In the Fall, Forrest M. and I (Rochelle S.) were told by teachers Mr. Tanguay and Mrs. Hartkopf that they wondered if putting the Greenhouse’s mixed greens into the High School cafeteria would be . They needed students to do market surveys with all of the high school students. Forrest and I immediately got to work. We made a survey with three questions- what did you think of the appearance of the mixed greens, did you enjoy the texture and taste and would you like to see more mixed greens on the salad bar? After creating the survey, we made posters telling the students in the cafeteria that we we doing and where to give their responses. We had great participation as even the principal came by. It went very successfully as we collected lots of surveys and were able to gain a real idea of what the students thought about our greens. We really appreciated the high participation by the students. Some of the nutritional values of the mixed greens comes from the fact that we put a lot of spinach in the mix. 74% of students preferred the taste of mixed greens. 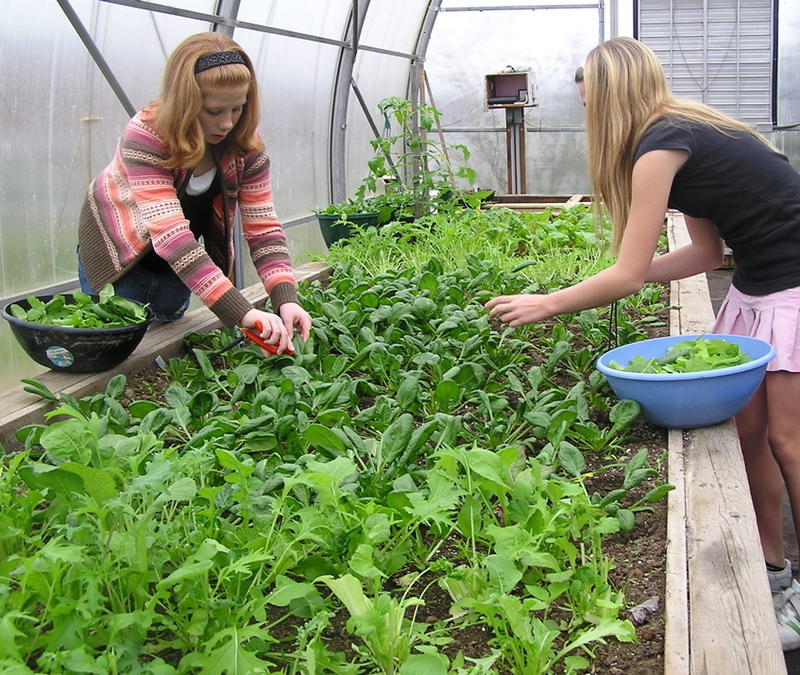 86% of students would like to have mixed greens added to salad bar. Spinach has 21 more times the vitamin A then Iceberg and Romaine lettuce hold, the greens typically served at cafeterias. Also, the spinach has 5 times as much calcium to offer. Won’t you join us for lunch? -Rochelle S. and Forrest M.